Thank you for visiting my Business Coaching product page. 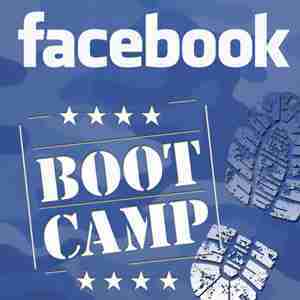 These products are designed to assist you with successfully marketing your business, product, service or brand on social media platforms like Facebook. Explore and discover the benefits of each of my social media products. 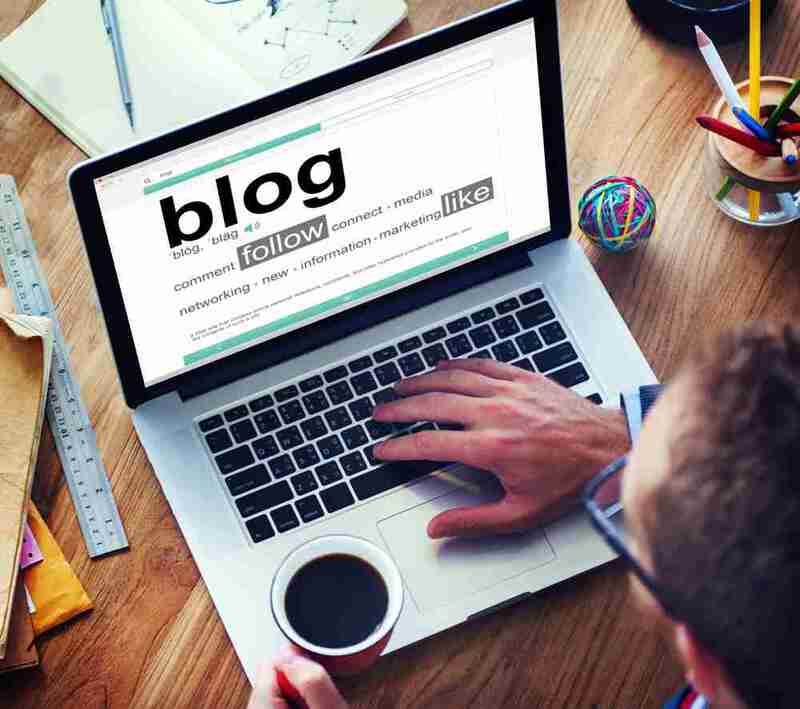 You can also view the EMP product page to learn more about how EMP products can help you with generating leads for your business and more. Click the button below now. 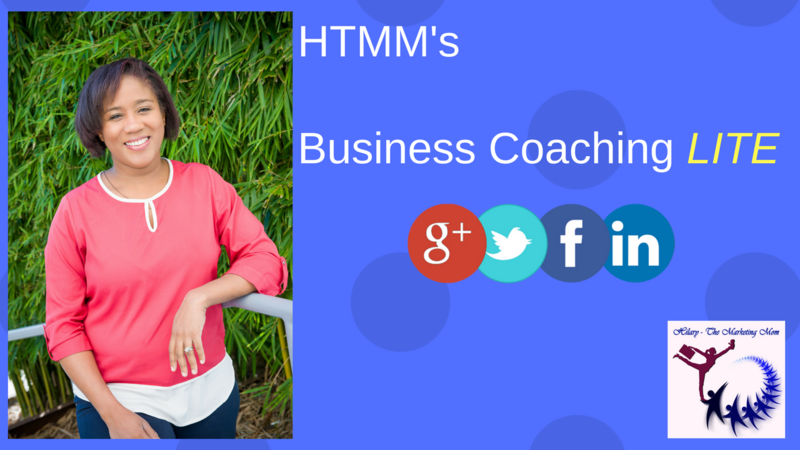 Exclusive one-on-one Coaching with Hilary - The Marketing Mom. Learn how to develop results oriented strategies to help your business be successful, and get the guidance and support you need to achieve your goals. This is a private coaching program to help you achieve your business goals. Receive 6 sessions of One-On-One mentoring with Hilary - The Marketing Mom and learn how to make your business successful with strategies to help you create, sell and profit from your product or service. Develop the necessary skills and gain unparalleled knowledge for success. You are ready to take action. You are ready to invest in your business and yourself. You want to change your life and your business. You want guidance and support. You want to learn how to develop strategies, execute plans and expand your business. You need personalized mentoring to help you achieve your business goals. 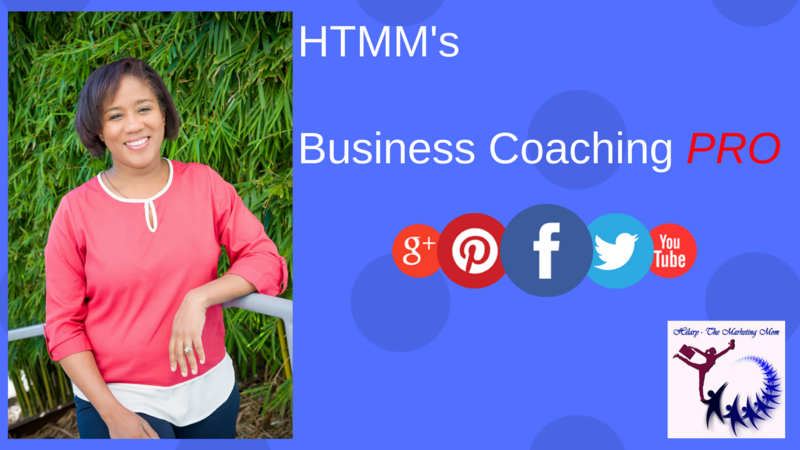 Private high-level Coaching with Hilary - The Marketing Mom. Learn how to develop results oriented strategies to help your business be successful, and get the guidance and support you need to achieve your goals. This is a high-level private coaching program to help you achieve your business goals. Receive 12 sessions of One-On-One mentoring with Hilary - The Marketing Mom and learn how to make your business successful with strategies to help you create, sell and profit from your product or service. Develop the necessary skills and gain unparalleled knowledge for success.